Crookabeck Farm is in Patterdale by Ullswater in the English Lake District. The farm is home to our flocks of Angora goats and Herdwick sheep. 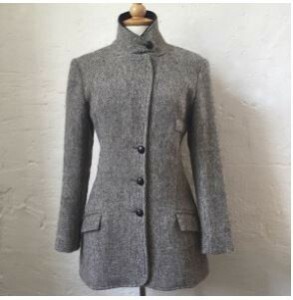 The fleece from our goats and sheep is used to produce a range of mohair and wool products. 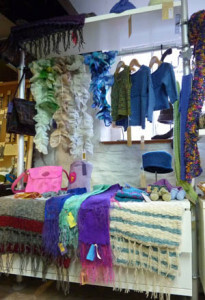 These include mohair socks, Scarves, and floor rugs, Natural and hand dyed yarns. These are all available to buy online, by mail order, or from our own Farm Shop. 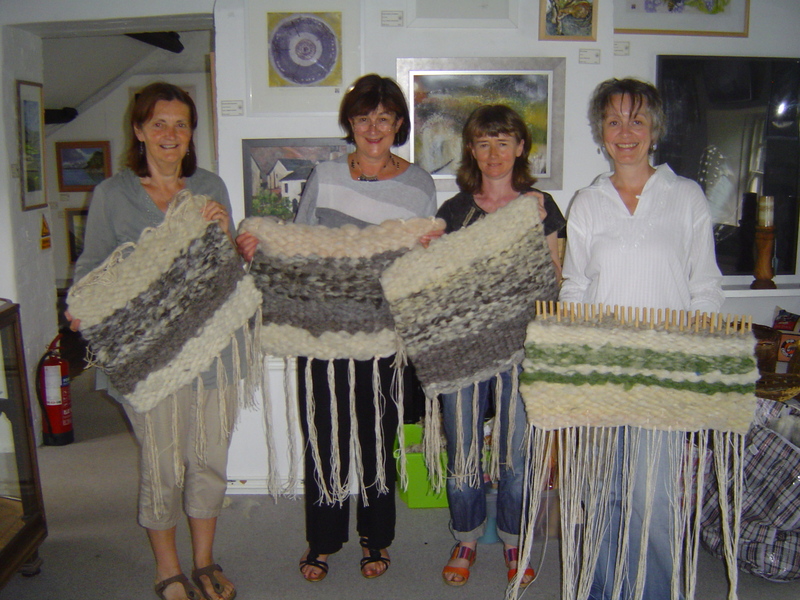 The Wool Clip began as a co-operative of Cumbria-based crafts people back in 2001. All enthusiastic designers and makers but many were juggling work with farming, families and other commitments. 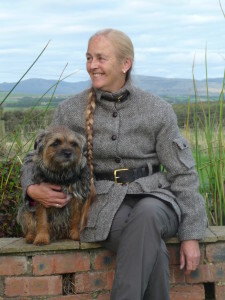 They enjoy working with wool but also understand the threat to British wool and local sheep farming and the loss of traditio nal craft skills. These and other herdwick wool products can also be bought at Priests Mill, Caldbeck through the Wool Clip Cooperative. Out of ancient lands. Hewn from bracken edged fells. Carded by wild west winds. Wool, Yarn of Shepherds. Cloth of Cumbria. Shepherdess inspiration. Justifiably unique. In addition to fleeces, ultrasoft tops and knitting yarns, we provide knitted products to commission. Visit our website or email to learn more of the special provenance of the wool, order yarn and place orders for knitwear.